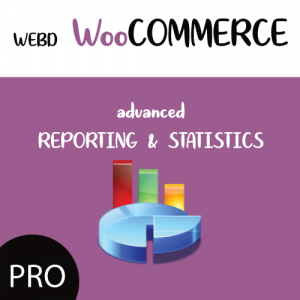 Manage Woocommerce effectively with this comprehensive Advanced Reporting & Statistics Tool with Sales Forecasting, Low Stock Reminder & Various Visual Reports! A comprehensive Reporting Analytics and Statistical Analysis Tool for Woocommerce Orders, Sales, Products, Countries, Payment Gateways, Low Stock Reminder , Shipping, Tax, Refunds, Top Products and more! You get Sales Forecasting,Analysis per Date, Top Products, Low Stock Report and Email Feature capability! Nice Display with Graphs, Barts & Pie Charts for display the reports where applicable. Get a forecast of Sales based on Previous Data. You can get forecast for All Sales, Per Category, Per Product. You can Search by Year, Month, more predefined Date Periods, Customly defined specific period from to, by Product & by Category. You can shortlist and get reports by Product & by Category. Visit the Stock Management tab to get a detailed report about product that are low in stock. In the same tab you will find Low Stock Reminder Report for products low in stock that actually sell!! Search within the retrieved results easily with input field. You can define in the plugin’s settings to get email on a Weekly or Monthly basis. The email includes This Month’s , This Week’s Report & Low Stock Management Report. 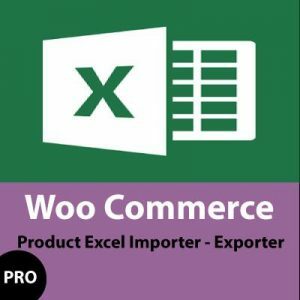 You can easily export and save reports in xlsx format for further analysis. 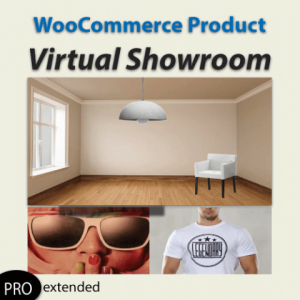 The plugin will perfectly display properly in all devices as it is fully responsive.